LOL. Ta me are meisce! Who knew, when I was slurring my words in college it wasn't the drink, I was trying to speak Irish! Wish they had Irish studies programs out here on the west coast. I've had this book on my shelf for ages, but I just haven't picked it up. 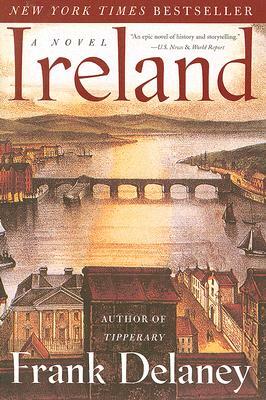 I like to think it's because I want to go to Ireland so badly that the book will make me crazy! Happy (late) St. Patrick's Day!